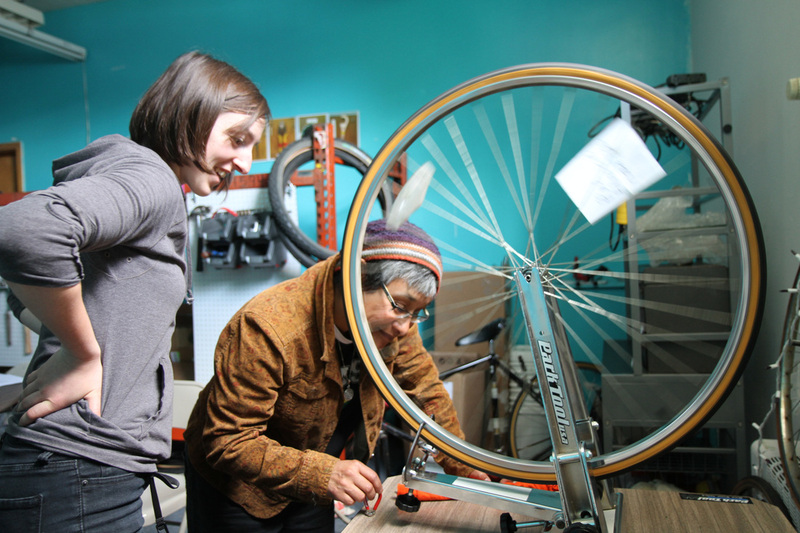 Below, Hendrix Berry and Margo Dalal describe some of the over 60 cooperatives visited by Co-Cyclists. Fifth Season is a multi-stakeholder cooperative, established in the summer of 2010, and dedicated to building a sustainable regional food system in the 7 Rivers Region in the south west corner of Wisconsin. The coop has six membership classes that work together democratically to bring quality food from the farmers through value-added processes, through distribution channels, and onto the plates of consumers. The multi-stakeholder model is meant to secure fair pricing and treatment for every member of the supply chain, while building community resilience for the entire regional economy. The six classes are Producers (produce, meat or dairy farmers); Producer Groups (groups of producers that aggregate and sell produce, meat, or dairy); Processors (businesses that make value-added products); Distributors (businesses that transport agricultural products); Buyers (institutions and retail operations that purchase agricultural products); and Workers (employees to coordinate and ensure that the coop runs smoothly). The Fifth Season employees work with each member to better understand the individual member needs, the member classes' needs, and the needs of the cooperative as a whole. 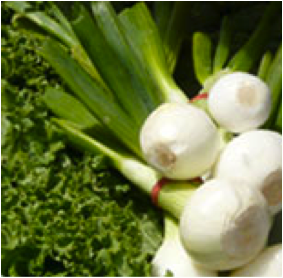 Fifth Season works with small- to medium-sized farmers and processors but together, they can take advantage of the benefits of operating large scale. For instance, when the cooperative first opened, they mapped the existing distribution routes in the region to keep track of who was going where, when, and how full their trucks were. Most small farmers have to drive one way packed full and drive back completely empty. Fifth Season has been able to tremendously cheapen the price of purchasing local food by backhauling and coordinating deliveries across the region. Riverwest is a largely residential neighborhood on the western side of the river in Milwaukee, just north of downtown. 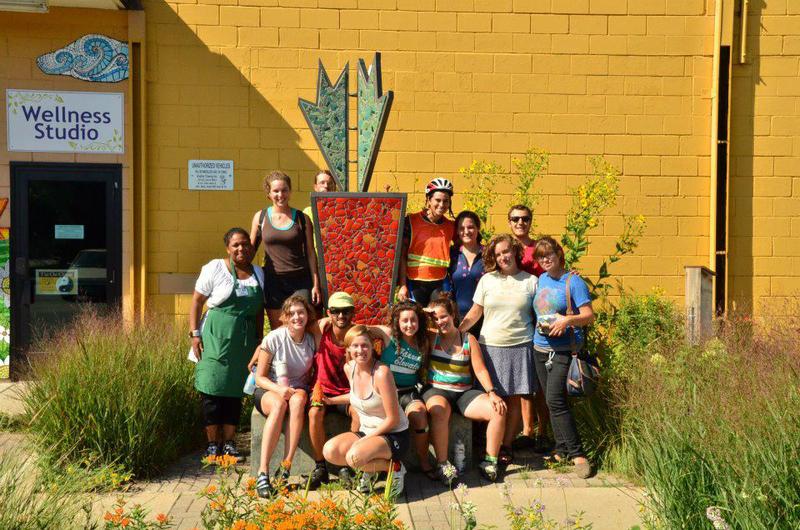 In 2001, the Riverwest Workers Buying Club purchased a storefront and opened the Riverwest Co-op, which sells "food for people, not for profit," and now has over 3,000 members. In 2004, the members started the Riverwest Co-op Cafe. 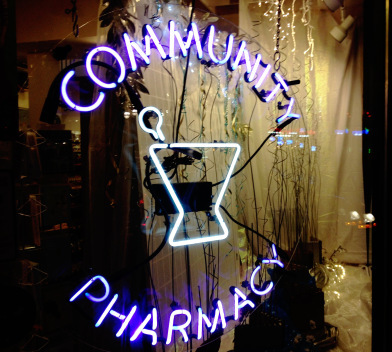 The Riverwest Cooperative Alliance (RCA) includes three other cooperatives in the neighborhood—the Riverwest Public House Cooperative, People's Books Cooperative, and the Riverwest Insurance Cooperative. The Public House is a consumer cooperative where the bar attendees are the owners who get to democratically decide how the bar is run. The Public House was also founded with the intention of raising funds to support the RCA. It currently has around 800 members. As the RCA was considering what co-ops were needed in the neighborhood, a comfortable and divey pub was chosen for its cultural relevance and utility in Riverwest. The Public House was inspired by the English pubs that date back to the 15th century that functioned as a meeting place for locals to gossip and organize to meet the needs of the community. The Riverwest Investment Cooperative started in 2003, asking each member to contribute $1,000. With the pooled member equity, the Investment Cooperative purchased a house, renovated, and sold it. Unfortunately, the housing crisis hit after they had purchased an eight-unit apartment building and single family home, so the co-op is acting as a landlord until the housing market improves. In 2007, when the owner of People's Books decided to retire, a group of customers came together to buy the store and keep it running as a cooperative. People's Books is an all-volunteer-run bookstore with an active membership of around 400. It's a challenging time to try to make a living owning a bookstore, so collective ownership and management is a great way to maintain such a wonderful place of learning and exploration. Peter Murphy, the RCA organizer who brought us around to the Riverwest coops, said that the RCA would like to pursue a larger strategy for policy change and cooperative infrastructure in Milwaukee. 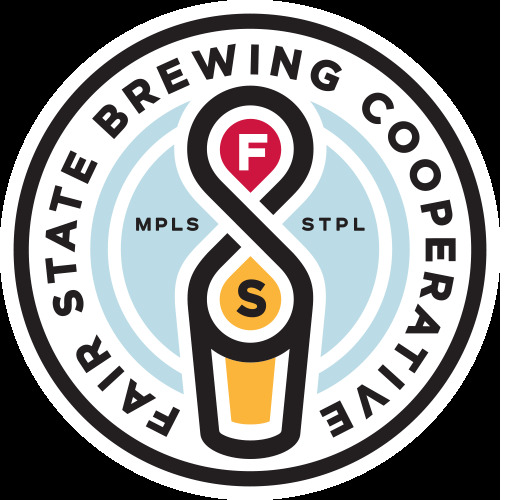 Cities like Austin and New York have made huge gains for cooperatives in recent years. Large co-op incubation strategies linking anchor institutions to community-controlled development are also becoming more and more common. Hopefully partnerships with local government and anchor institutions are in Milwaukee's future. Many of the co-ops that we visited on Co-Cycle struggled to survive in a sea of capitalist businesses, capitalist geared government, and capitalist built economic infrastructure. Linking cooperatives together in federations is an important and necessary strategy to address these issues, but unfortunately such strategies are rare. Although small, the RCA is farther than most in building a local cooperative economy. New Era Windows is a worker-owned and worker-controlled factory in the Brighton Park neighborhood of Chicago, IL. They did not start as a cooperative from scratch, and their transition was not simple. In 2008, the owners of Republic Windows and Doors declared bankruptcy and closed the factory, abruptly laying off all the workers. Even though the business was still profitable, the owners closed the factory and then proceeded to open similar businesses and take advantage of inexpensive temp labor. The Republic Windows and Doors factory was bought by another owner and many of the workers got their jobs back. But the new owners did not have a functional business plan and the workers again lost their jobs when the factory closed for a second time. 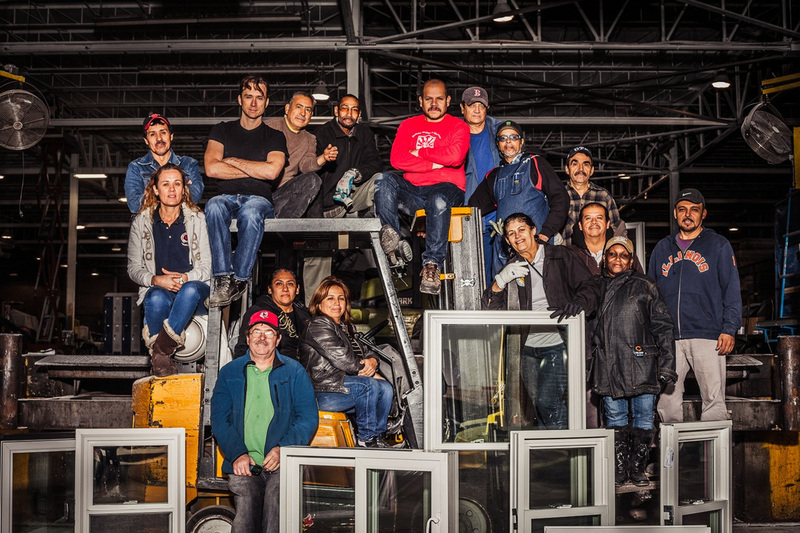 A group of workers decided to take matters into their own hands and reopen the factory as a worker cooperative. The workers would share ownership and decision-making rights in the new factory. The Northeast Investment Cooperative (NEIC) was formed in 2011 by a group of members at the neighborhood food co-op, local business owners, and others interested in community-controlled finance. Co-Cycle arrived at Central Avenue (Northeast Minneapolis' Main Street) on a beautiful day for biking, and sat down with a the manager of the Eastside Food Coop and one of the founding members of the Northeast Investment Cooperative. Like so many American Main Streets, commercial property on Central Avenue was deteriorating and spinning the neighborhood into a cycle of disinvestment. "A co-op forms when there is some driving unmet need that people can rally around," Leslie Watson said. The lack of investment on Central Avenue meant a lack of good jobs, a lack of quality goods, and a loss of community authenticity and vibrancy. There are strict federal and state regulations for securities and investments, but NEIC is exempt from these regulations because the investments are controlled and directed by the investors themselves, the members of the cooperative. The cooperative model is the key to the investment fund's survival since they are too small to be able to afford the regulatory expenses that apply to any other loan or equity fund. 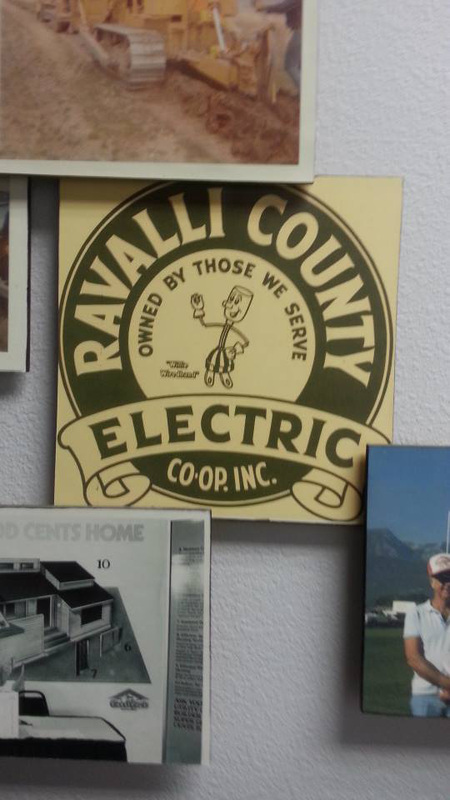 A 50-mile ride south of Missoula, MT is the oldest electric coop in the state, Ravalli Electric Coop, established in 1936 to provide electricity to the rural area surrounding Corvallis in Ravalli County, also known as the Bitterroot Valley (pronounced "biderrut") in southwest Montana. Even though many American cities had electricity as early as the 1880s, even by the 1930s private power companies didn't consider rural electric projects profitable enough to build lines outside the city. In 1935, Franklin D. Roosevelt created the Rural Electrification Administration (REA) through the US Department of Agriculture to lend federal funds for rural electrification, but still private power companies were not interested. Led by farm organizations, rural areas around the country organized into nonprofit cooperatives to provide electricity to their towns themselves. 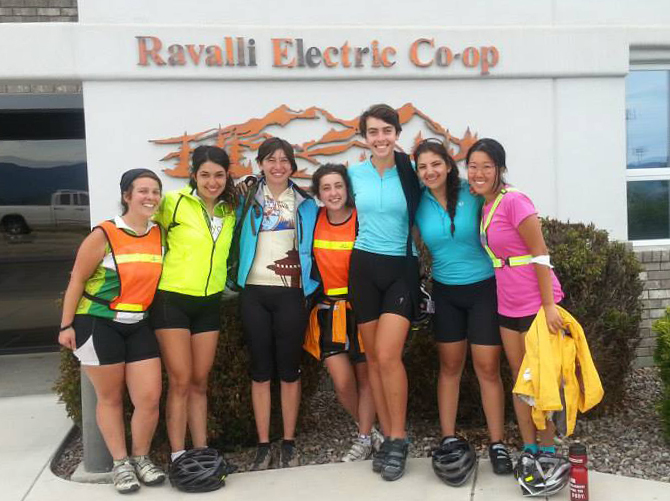 We were making good time on our way to Hamilton through farm lands, ranches, and over mountains, when we biked past the Ravalli Electric Co-op (REC) on Rte 269 and decided to stop to check it out. We walked in (eight sweaty girls in neon stumble into a utilities office in a tiny Montana town) and were immediately welcomed warmly and sat down with the Director of the cooperative to learn about the history of rural electrification in Montana and the structure of REC. The policies and operations of the coop are directed by an elected Board of Trustees. At the end of the year, REC redistributes the funds collected above covering operation costs back to the membership in the form of "Capital Credits," which are equity shares in the co-op. Like so many of the small food cooperatives we visited, the Missoula Community Food Coop started out as a buyers club. The buyers club was established by the North-Missoula Community Development Corporation to help people gain food security. In 2007, they opened a storefront in a historic freight warehouse. What's special about the Missoula Community Food Coop is that it is almost entirely member run. Most commonly, food coops decide to hire workers as would any other business, even if they encourage consumer members to give volunteer hours to the coop. The Park Slope Food Co-op in Brooklyn is the most famous example of the working-member food coop model. 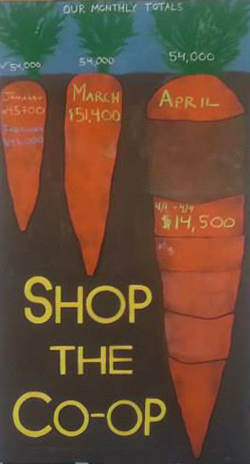 Where the Park Slope Food Co-op has close to 15,000 members, Missoula Community Food Coop has just 350 active members. To be an active member, you pay a one-time membership fee of $125 and volunteer three hours a month. There are close to 1,000 inactive members who have paid the membership fee and could be active members and shop at the store whenever they complete their hours. Center Point Counseling Services is a worker cooperative of mental health practitioners in Viroqua, WI. Before Center Point was founded on December 1, 2011, the doctors worked for a clinic that was just one of several clinics run by a board of executive directors in La Crosse, a half day's bike ride away. Starting in 2008 with the housing crisis and rolling into the Great Recession, the clinics were struggling to break even. The costs of having a well paid team of non-doctor administrative executives directing the clinics could not take the strain added by the recession. The board started cutting programs for uninsured and underinsured patients, cutting benefits for doctors, and even cutting jobs. This was at a time when poverty, domestic violence, addition, drunk driving, and relapse numbers were increasing dramatically and people needed mental health clinics more than ever. As worker owner Kevin Schmidt tells the story, "We decided to fire the board of directors before they fired us." After meeting outside of work at the practitioners homes for months, the workers all resigned on the same day and incorporated as the first mental health cooperative in the country.